One of the most important characteristics highly effective sales managers have in common is that they constantly influence sales reps to improve sales skills. 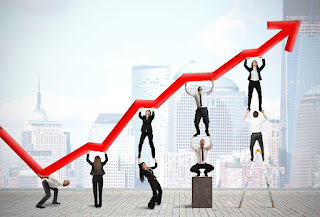 This is the way the top-performing sales managers create sales teams that believe in continuous self-improvement in order to achieve personal and company's goals. A certain types of software solutions for field sales and mobile applications for sales reps can facilitate building of an efficient sales team. Below you'll find some tips on how a field team manager can help to improve sales skills of outside reps and achieve a more efficient sales process. Hope it works! Ensure your sales reps know the product they are selling. To sell effectively, a sales rep should perfectly understand the product, know all it's features and be able to present the product to customers. Field sales applications for tablets and smartphones provide sales reps with mobile access to product catalog, so they can access anytime, from anywhere the complete information on all products, including photos. In today’s highly competitive retail environment mobile product catalog is a must for sales reps to stay on top of their performance. Encourage prospecting. The more prospects your sales reps have, the more opportunity they have to reach out to customers and try to convert them into one of your accounts. When it comes to prospecting, field sales applications provide sale reps and their managers with a bunch of great opportunities for customer expansion. For example, empowered with a mobile sales application, your sales reps can add new customers to the corporate database within a few seconds from anywhere using their tablets and smartphones. 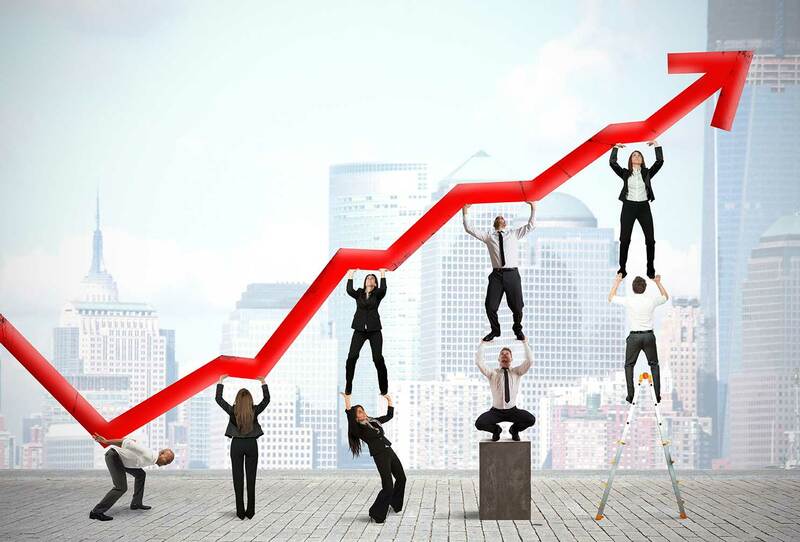 For sales managers, analyzing customer-centric data collected by sales reps via a comprehensive sales management solution can help to identify highly profitable/troublesome customers, specify promotions and product offerings to each customer, design personalized marketing, detect “lost” or dormant customers to win them back, and make sales forecast for the future. Provide real-time interaction of sales reps and office managers. When managers are always aware of the needs of sales reps they can react more quickly to situations that need attention, improving customer service and efficiency. Feeling connected, sales reps are more engaged and motivated to do their job as well as it’s possible. The up-to-date field sales apps provide real-time data workflow, built-in messenger and automatic notifications on the activities performed; so sales reps can always contact the office. On the other hand, office managers are able to monitor field sales activities in real time and have an opportunity to encourage more of good performance, or make timely remarks to give sales reps an opportunity to quickly improve the situation. To learn more about field sales management, visit www.visitbasis.com, or read our previous articles.